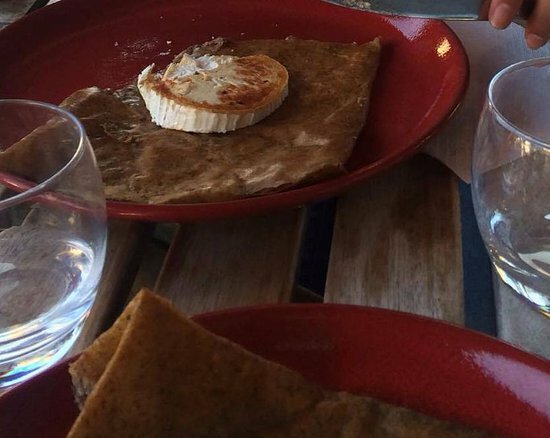 This creperie remains on our must visit list when we are lucky enough to be back in Beg-Meil. The quality of the meal and friendly service remain the same four years on. Good range of crepes both savoury & sweet. Only went there because other restaurants were closed.Not my idea of a meal but what we had was well prepared and served. The staff were friendly and the menu was in several languages.OK for a light meal. Very good and friendly service! Crepes were very good and a large choice of ingredients. Apple Wine very good! Price and quality are very fair! We will come back! Some different Breton cidres to accompany the dark galette stuffed with leeks and followed by a honey froment. Very pleasant evening. 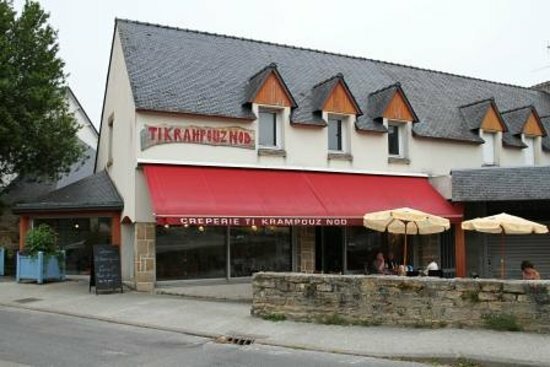 Get quick answers from Creperie Ti Krampouz Nod staff and past visitors.